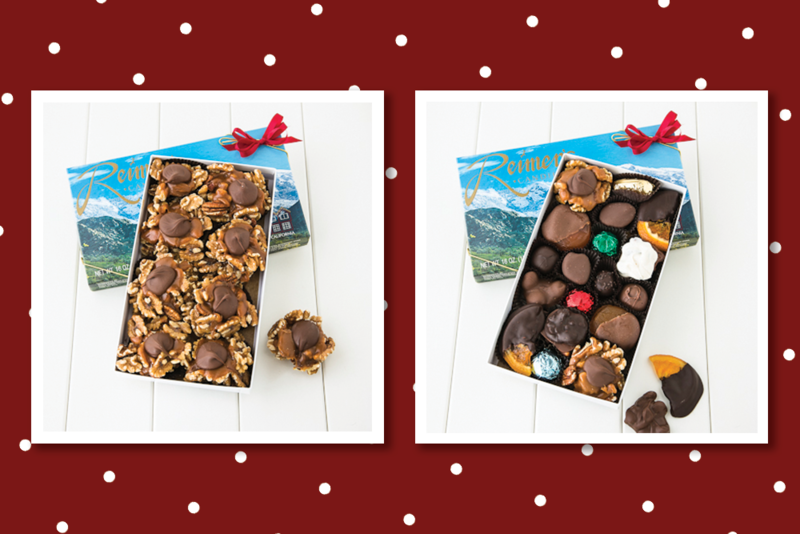 Give a gift you know they will love. 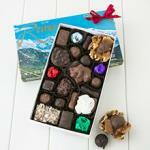 Rich creamy chocolate pleasures in our distinctive Sierra Mountain Boxes make the perfect impression! 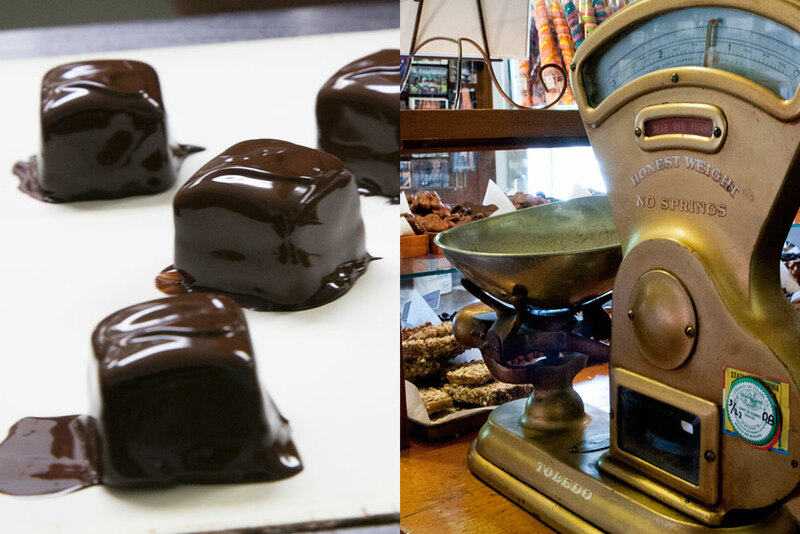 Delight someone when you gift them one of our chocolate assortments. 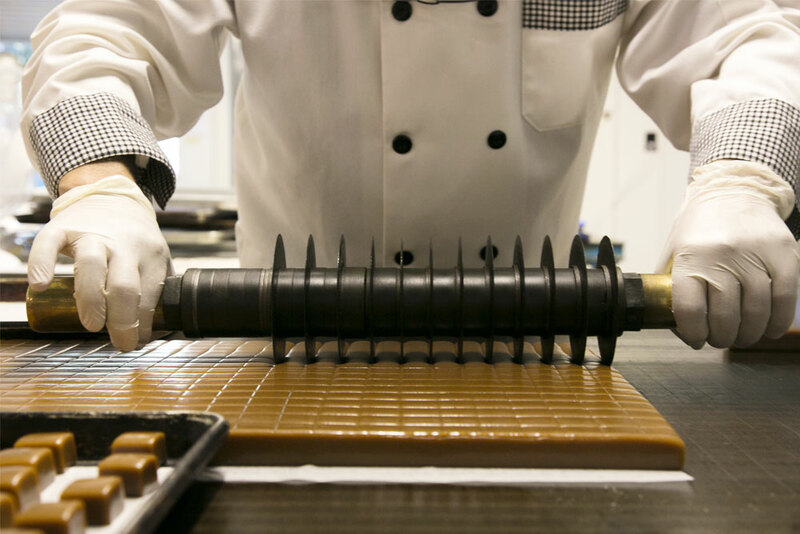 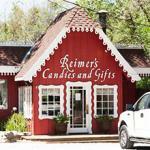 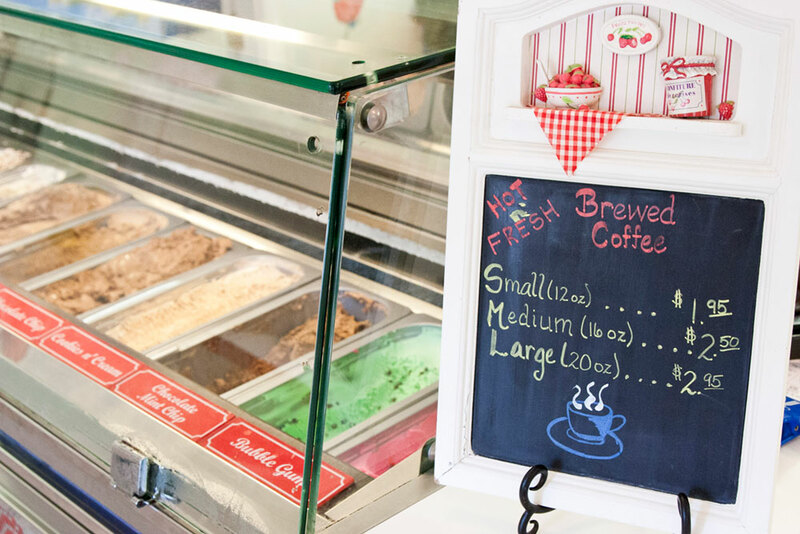 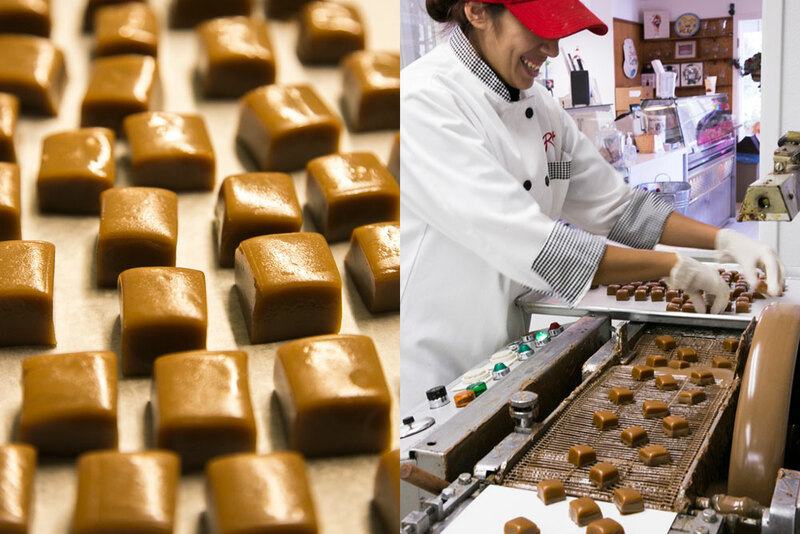 For over 60 years, we have been making superior confections in the little red gingerbread house in Three Rivers, California. 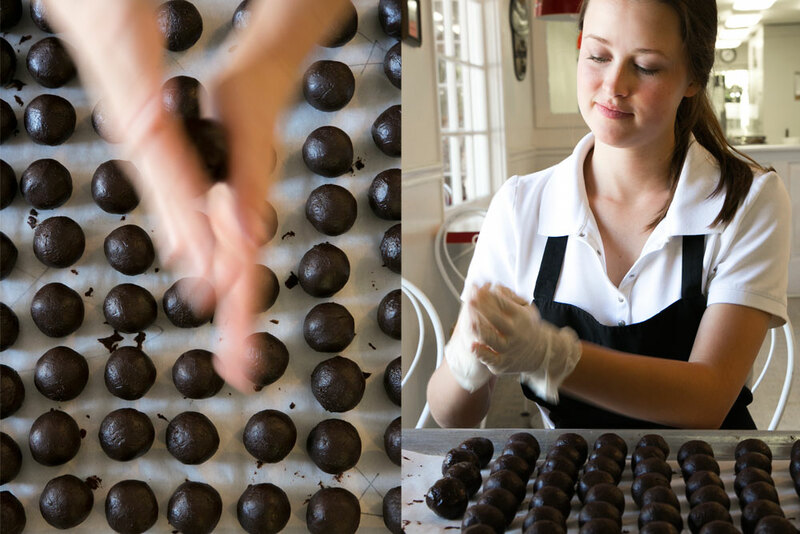 Rich, creamy fudges, delicious nut brittles, our handcrafted mints, and other sweet treats are now available to ship to your door.